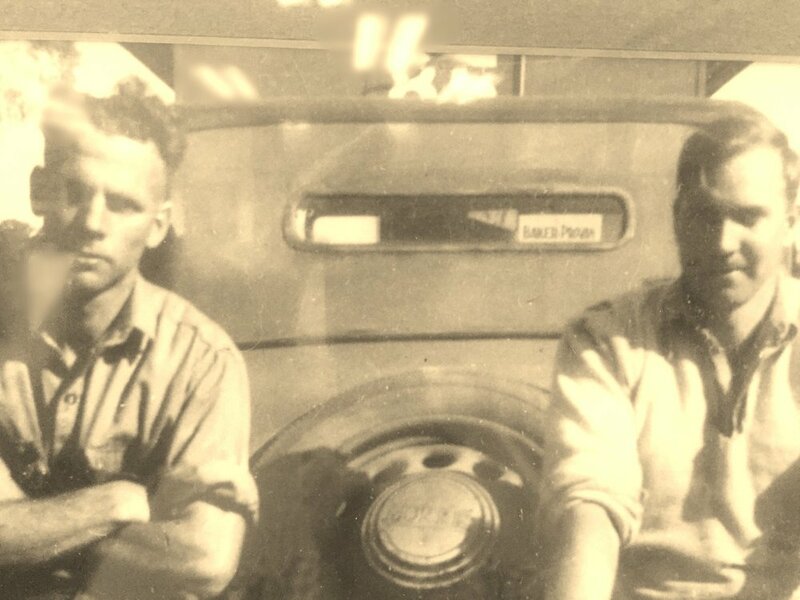 The Baker & Provan story began in 1946 when Arthur Baker and Don Provan, 2 mates, returning from World War 2 purchased an optical profile grinder and set up a partnership in St Marys on a block that forms part of today’s Baker & Provan site. In 1976 Don left the business to pursue a farming career and his interests were acquired by members of the Baker family. Baker & Provan commenced transforming from their toolmaking roots from about 1975 when the company began concentrating on larger capacity Computer Numerical Control (CNC) and conventional machining, fabrication, project work and machine building. In 1989 the company entered the defence market with the manufacture of slewing arm davits for the Australian Navy. From this base Baker & Provan have moved into servicing a range of other equipment on RAN vessels including fin stabilisers and steering gear, anchoring and mooring equipment, doors, lifts, elevating platforms, thrusters and propulsion lines. The company was one of the early adopters of quality systems with the implementation of AS 3902 and has continuously maintained certification as the standards progressed from AS 3902 through the various iterations of ISO 9001. NATA accreditation for ISO in the field of Lifted and lifting equipment was obtained in 2008. The AS/NZS 4801 Safety System was certified in 2015. Considerable effort and investment has been made to improve manufacturing capacities to service the rail, mining, minerals and metal processing sectors with a customer base extending across many of Australia’s largest companies to niche operators looking for manufacturing services. Following years of machining standard gauge and narrow gauge bogies, in 2009 the company fabricated, machined and finished LN and LQ locomotive bogies at full production rates, the first of a number of bogie types manufactured from scratch. 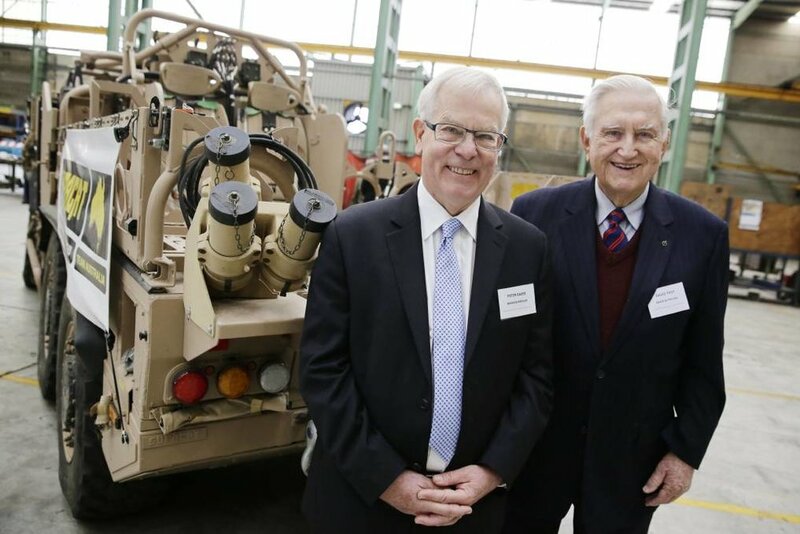 Another significant point in Baker & Provan’s development occurred in 2015 with their selection as the assembler of Supacat’s Special Operations Vehicles for the Australian and New Zealand armies. The contract included manufacture of significant sections the vehicle.